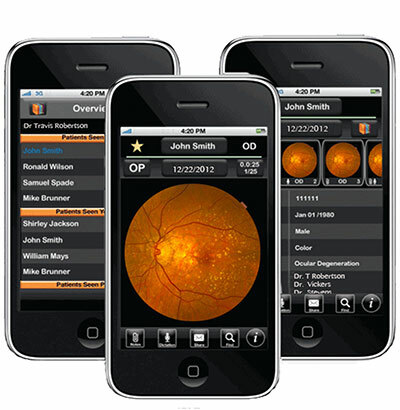 In combination with our image management system Synergy, and our EMR system we are able to connect , manage and review your records to provide the very best eye care sevice. We provide new patients with convenient pre-registration and existing patients with an easy way of keeping their information upto-date. We collect demographics, insurance, referral and other vital information. Encourage patients to participate in their care! Make it easy for them to share and update their personal health history including medications, allergies, health status, family history, etc. »EyeRouteSynergy is a comprehensive software platform intended for use in importing, processing and storage of clinical images and videos of the eye. » EyeRoute enhanced our workflow for ease of access to the data in your chart. 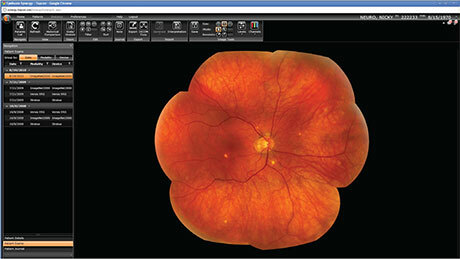 » Automatically register and align your eye ocular images, regardless of procedure. 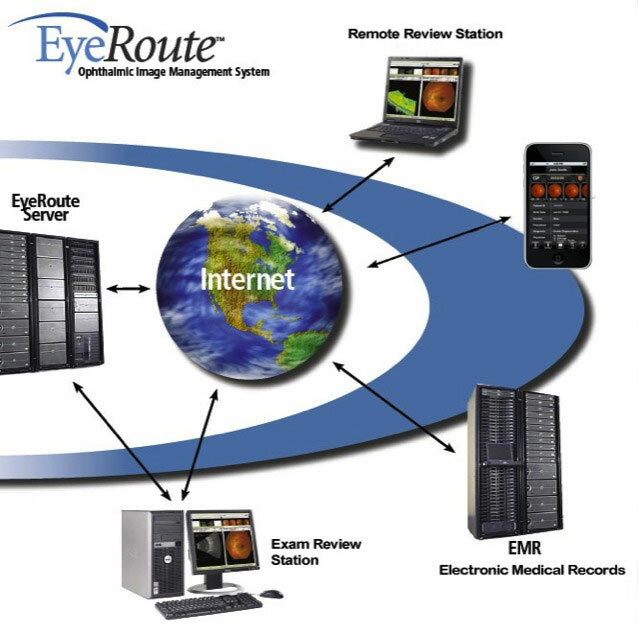 In summary, EyeRoute Synergy provides us as your doctor the ability to easily collect, store, manage and access digital ophthalmic data created by the latest device technology. . This data may be accessed from anywhere, at anytime through the use of secured internet connections so that your eye well being is our high priority.